Today, celebrate three songs that are significant to you. For your twist, write for fifteen minutes without stopping — and build a writing habit. Ugh… I’m a couple days behind on the Writing 101 assignments. I’m going to skip #2 and try to catch up here with #3. Above is the assignment. Below starts my post. Music has been such an important part of my life, in creating, playing and listening to it, that it’s nearly impossible to pick from the hundreds only three that are significant to me. I mean I immediately thing of “Blinded By the Light”… the Manfred Mann version that was popular in the late 70s. It was my fourth year of playing Little League baseball and I was on a winning team. It was the last game of the season and winning would propel us into the playoffs. We did win and at the moment the game was over a car (I assume with teenagers) drove by our baseball field with the windows down blaring that song. I don’t know why that holds such a strong memory for me but the chorus of that song just happened to be playing during the three or four seconds it took that car to roll past. But how can I included that as one of three really significant songs in my almost 50 years of living. I mean I’ve been fortunate enough to live during some of the best years in rock and pop music history. So I’m attempting another one of The Daily Post’s Blogging University courses and this time we’re focusing on writing. It’s Writing 101: Building a blogging habit. 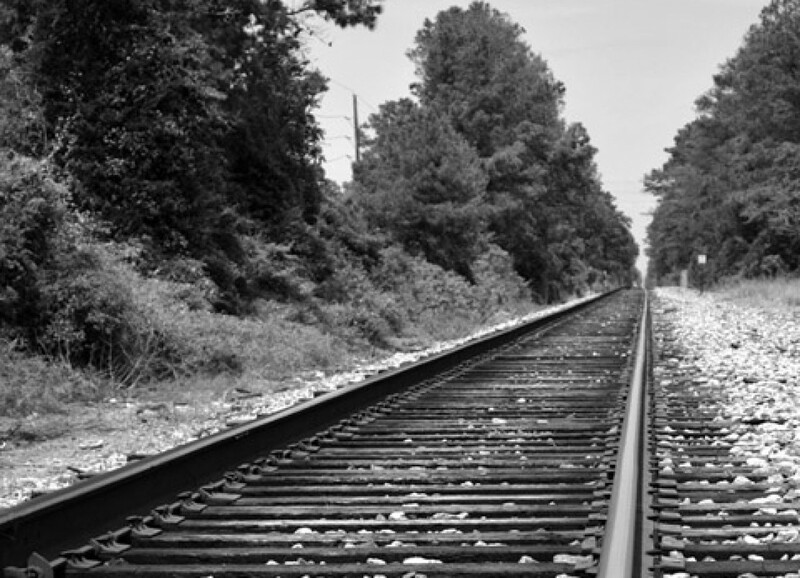 The first assignment was to write a sort of stream of consciousness post for 20 minutes. This seems really odd to me and my story seems to meander a little bit but here’s my effort. A post about my neighborhood. In three months I will have lived in my neighborhood for 17 years. My dad was telling me that most people, at least those in their late 20s and early 30s, only stay in a house they’re buying for about six to seven years, then upgrade and that trend stalls or stops around age 60 or so. I am closer to sixty than I am 30 and although Mrs aBoyNamedSue and I have plans to move, that won’t be for at least two to three years… that’s if we’re lucky. I will have lived in this house for 20 years. It’s been a while since I’ve posted anything. I’ve been really busy at work after a long-time employee quit the company I work for and I’ve been having to do her job as well as handle my own plus some added duties as well. So there are my excuses and I’m stickin’ to ’em. Despite not posting in a while I decided to sign up for the Writing 101 course that The Daily Post is hosting. Are any of y’all doing it? About my first blog award. Well, not my first… I did receive the Liebster Award but it seems as though almost everyone was receiving that in the Blogging 101 course. 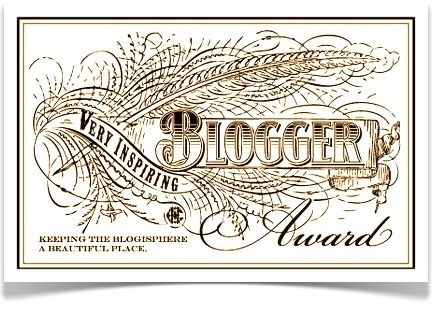 I have to be honest… I was surprised and extremely humbled to have been added to the list of bloggers that Dandelion Fuzz says should be able to put up the Inspiring Blogger Award. I say that because SHE sets a pretty high bar for inspiring when it comes to bloggers. If you haven’t swung by Kat’s blog, then you don’t know she writes about her experiences as the parent of a child who is transitioning from one gender to the other.Her love for her child is heavy and solid and fierce and tender. You want inspiring, you should go by there. Thank you Kat for including me on your list along with some other folks who are pretty inspiring as well. So one of the “rules” in receiving the Inspiring Blogger Award is that I am supposed to tell 7 things about myself. I’m not sure what to say… should it be things that people don’t know about me or seven things I’m proud of or seven things that are weird and quirky? I’ll go with the “first-thing-that-comes-to-mind” approach. 1. I’ve mentioned a number of times that I was a working photographer and at one time fancied myself an artist. I actually won an award that confirmed my aspirations. I won Best in Show for the Houston Photographic Society’s annual member show which that year was judged by the curator of photography at the Houston MFA, Anne Tucker. I won for this image here. 2. Ok, this one will be a big surprise to my new bloggy friends because I’ve never mentioned due to the whole “anonymity” thing I’ve mentioned a few times. I’ve played in a band with a couple of friends here in Houston for the past seven years. We used to gig around at coffee shops, bars, friend’s parties and pretty much any place that would have us. We used to play about twice a month but in the past couple of years that has slowed to only about two or three times a year. As a result, I have developed a little bit of stage fright the rare times we do perform in public. Weird, huh. 3. Again, related to music… I was in the marching band in high school and my senior year I had a solo in our competition routine. That year we went to Mexico City and my high school marching band performed for the mayor. In my About Me page I mentioned that I used to take pictures for a living or make ends meet by doing so and that it’s been a while since I’ve used a digital SLR. I think I make it sound like it’s been ages but in fact I think it’s only been about six years. The thing is I was using a pretty old camera though. 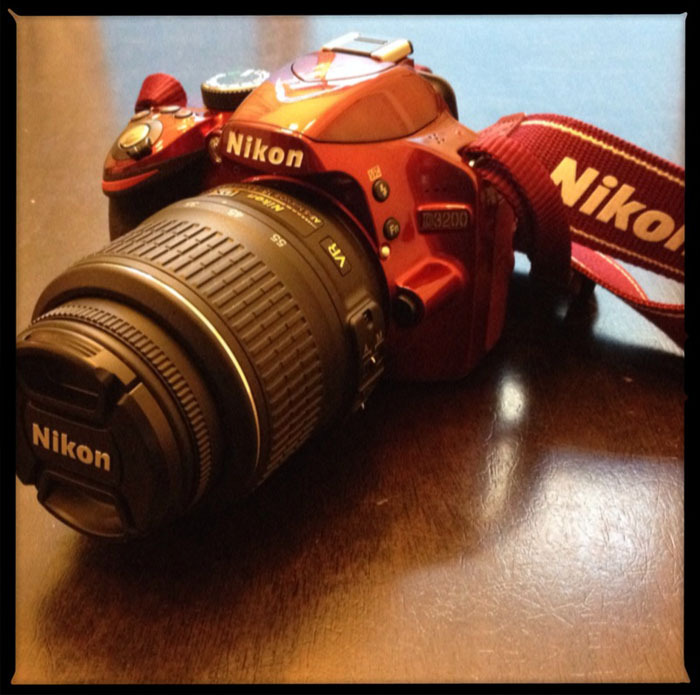 I was using a Nikon D100. The technology on my camera was cutting edge in 2002. The advance of technology in 11 or 12 years has been exponential. And it is unbelievably more so than when I was in the military and had my first experience with a digital SLR. My base received a new Kodak DCS 420 in 1994 and if I remember right it was a Nikon N8008 body with a big, bulky Kodak digital back slapped onto its back. I think it’s max resolution was 1.2 megapixels. Crazy, huh. So although the basics of photography are still there, the technology AND THE BUTTONS on new DSLR cameras has changed a lot.